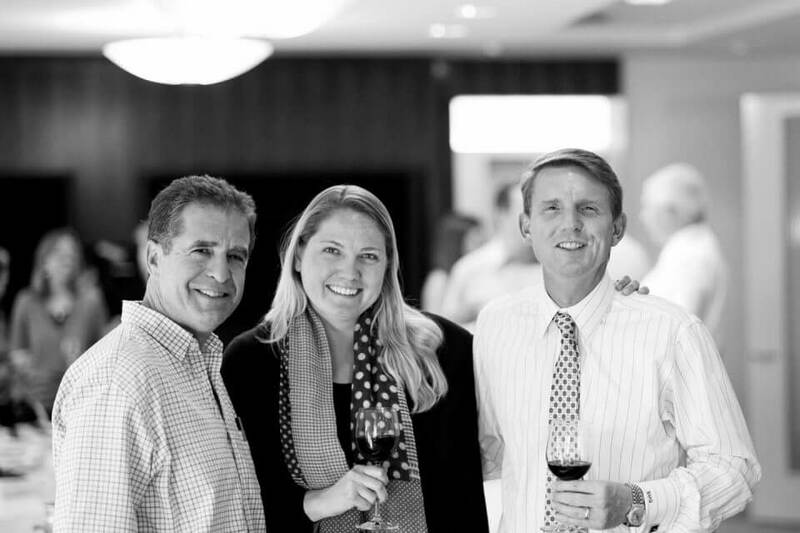 Stan Gibson (pictured right), a technology and entertainment litigator at Jeffer Mangels, sat down with us to discuss his wine collection as well as the impact wine appreciation has had on the culture of his firm and the reinvigoration of his coworkers. Wine is a passion for many attorneys in the Los Angeles based firm, Jeffer Mangels Butler & Mitchell LLP. Following the economic crash of 2008, the firm launched a monthly wine and cheese party to combat the pressures of a high stakes litigation practice. From that initial foray, wine has become a part of the cultural fabric of the law firm. AALM: Your wine collection started with 40 bottles. How has it grown to over 4,600? Gibson: I started collecting wine in my 20s and have added to my collection every year, purchasing most wines on release, some from mailing lists and occasionally from auctions. I try to collect a wide variety from France, Italy, Spain, California, Washington and some from South America. AALM: What is one of your most special bottles in your collection? Gibson: Although no single bottle stands out, the most important bottles in my collection are gifts from close friends and family and provide a great way to celebrate and remember a special occasion. AALM: What first drew your interest in wine? Gibson: My grandfather and father both collected wine and many of my co-workers at the firm collect wine, so I gradually learned about it over time. AALM: Are you an Old World wine connoisseur or do you prefer U.S. wines? Why? Gibson: I generally prefer Old World wines, but there are many great wines in the United States. I think the advantage of some of the Old World wines is once you get past the most well-known wines, there is a lot of variety and many at much better price points. AALM: Tell us about some of the travels you’ve experienced while collecting wine? What is your favorite winery? Tell us about it. Gibson: I have traveled to wineries in many countries and several states, but probably my favorite is Gaja in Barbaresco. They make spectacular wines and the town and setting are a must see when visiting Italy. AALM: How has your interest in wine crossed over into your legal career? Gibson: Wine is a great way to meet new people, grow friendships, business relationships and keep in touch with close friends. 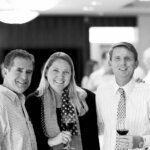 AALM: How has wine appreciation shaped the culture of the firm? As a recruiting partner, have you seen this appreciation affect the interest in your firm? Gibson: Wine is a central part of the firm’s culture with many attorneys collecting and enjoying wine. It is a way to bring people closer together and we have regular events where people and meet and enjoy tasting wine together. The culture of the firm certainly drives interest in the firm and we have a close relationship as a result. I have traveled to wineries in many countries and several states, but probably my favorite is Gaja in Barbaresco. They make spectacular wines and the town and setting are a must see when visiting Italy. AALM: Tell us about the wine and cheese parties Jeffer Mangels hosts and how that came about. How has it impacted the relationships within the firm? 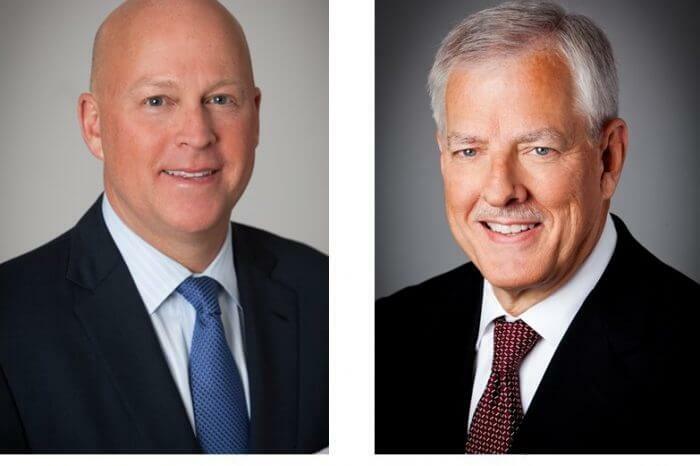 Gibson: The wine and cheese parties originated several years ago and were the idea of a couple of partners who thought it would be a good idea to have a regular way that all the attorneys could get together after work in a relaxed atmosphere. We now have them in all three offices are they are a huge hit with dozens of attorneys attending on a regular basis. AALM: When did a short course of wine appreciation enter the works for your summer associates? What was the motivation/goal behind it? What’s the feedback you hear from those who attend? Gibson: The wine appreciation for summer associates started even before I was at the firm. It is an educational and fun event that is designed to bring the attorneys and the summer associates together in a casual setting so that they can learn more about each other, the attorneys and the firm. AALM: Tell us about the collections of some of your coworkers. Gibson: Some of my coworkers have collected wine for far longer than I have and have some amazing collections of French burgundy and very old California cabernets that are incredibly difficult to find anywhere. Others are just getting started and are figuring out what they enjoy and what they want to collect. AALM: What are some of the biggest legal issues that come into play with wine collections? Gibson: The biggest legal issue with wine collections is counterfeit wines and wine merchants selling on futures and then never delivering the wines. Both can cost a wine collector a lot of money if you are not careful. AALM: How do you see your wine collection growing in the future? Are their any particular bottles you’re looking to obtain? Gibson: I am looking more to maintain my collection at this time rather than to increase it in any significant way. I enjoy trying lots of different and new wines, so I will continue to look for wines that are off the beaten path.